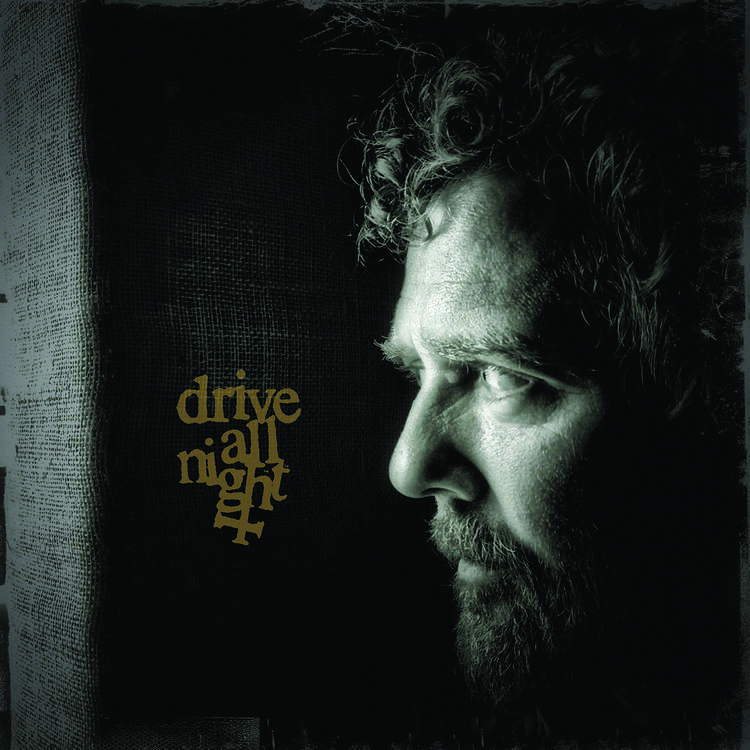 In November 2013, Glen released a 4 song EP featuring Bruce Springsteen’s Drive All Night with some help from Eddie Vedder, Jake Clemons & producer Joe Henry. All profits from the digital single sales of Drive All Night will be donated to Little Kids Rock, the non-profit charity Clarence Clemons donated his energy towards. A portion of the proceeds from the vinyl and CD sales will be donated as well. Little Kids Rock provides music education classes to K-12 students in public schools that have been stripped of their music programs. The B Side of the EP features 3 more songs – Pennies In The Fountain, Renata & Step Out Of The Shadows.